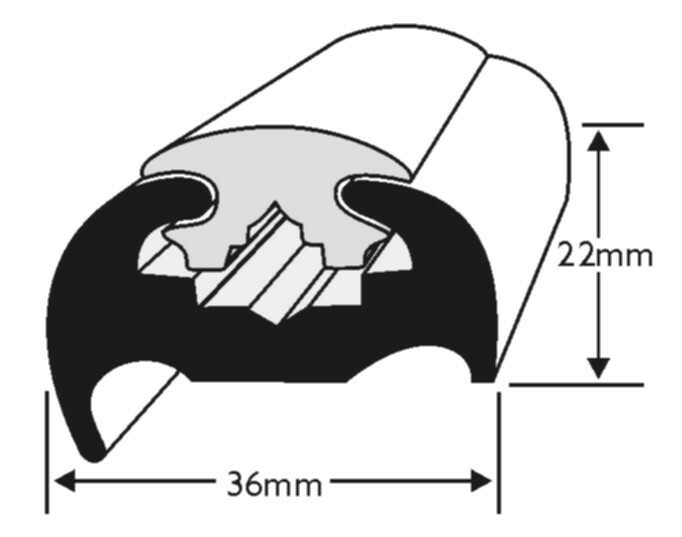 Does the price of this item include both the body and insert? 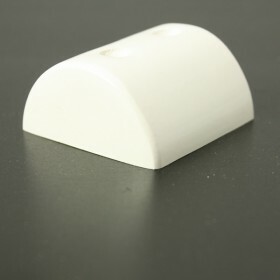 Yes, both body and insert are included in the price of this profile. 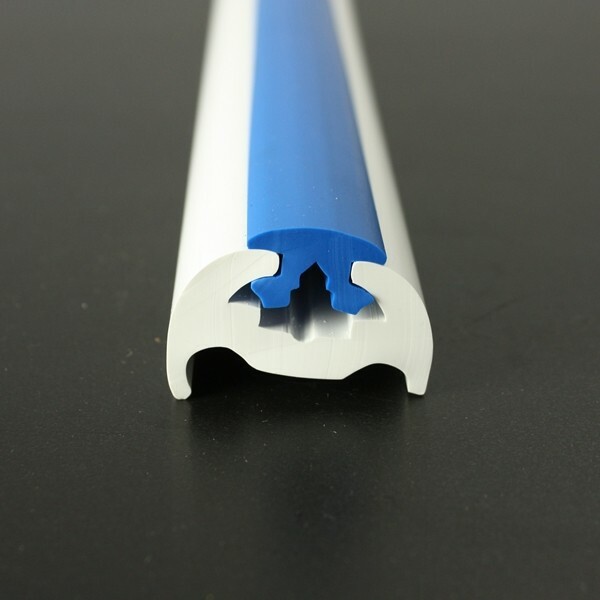 please can you supply white body blue insert as per your images. 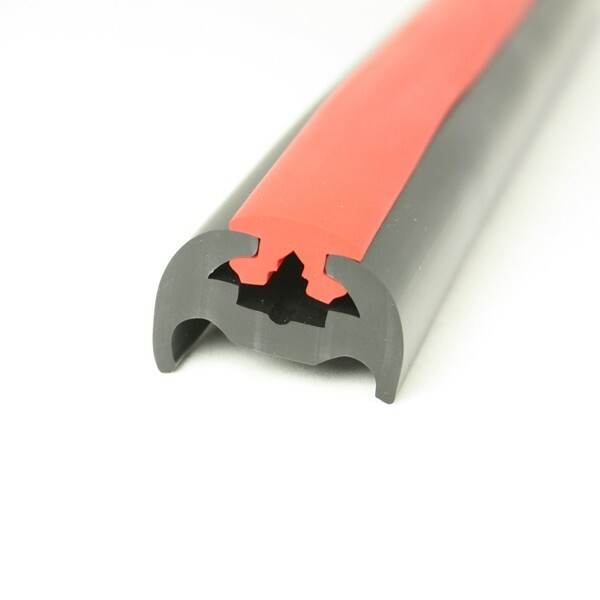 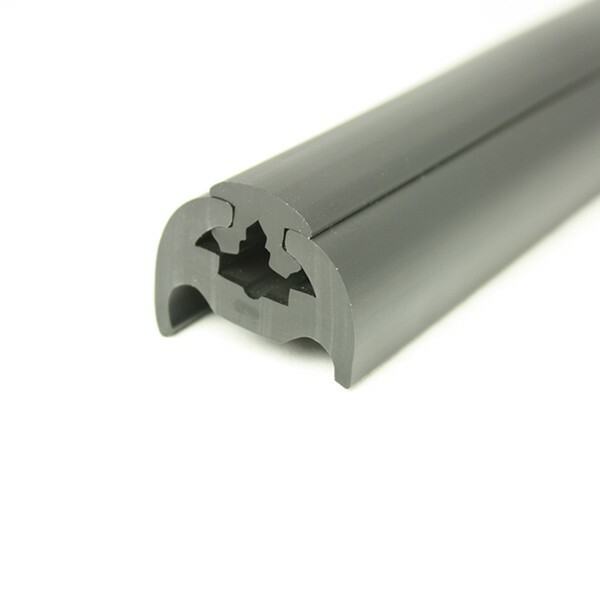 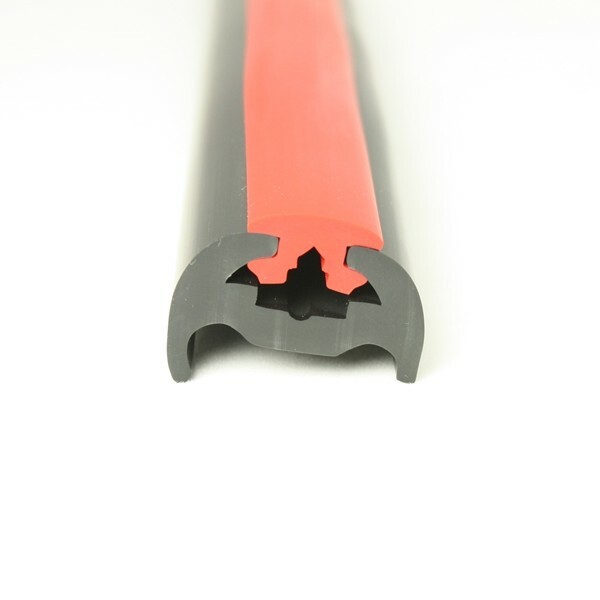 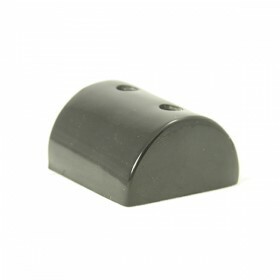 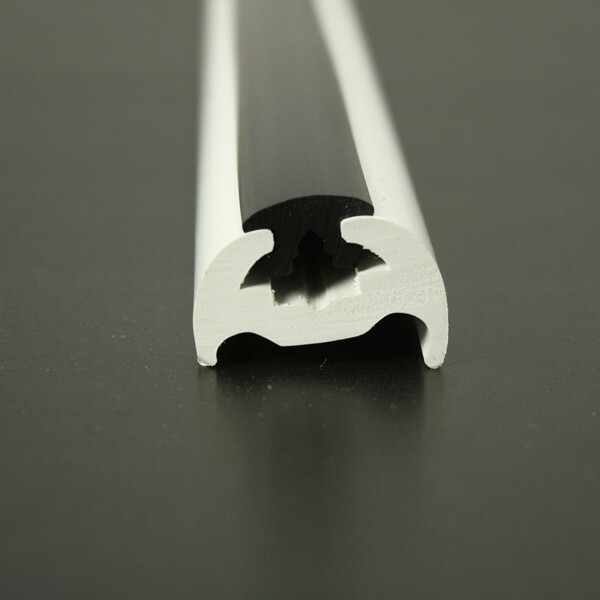 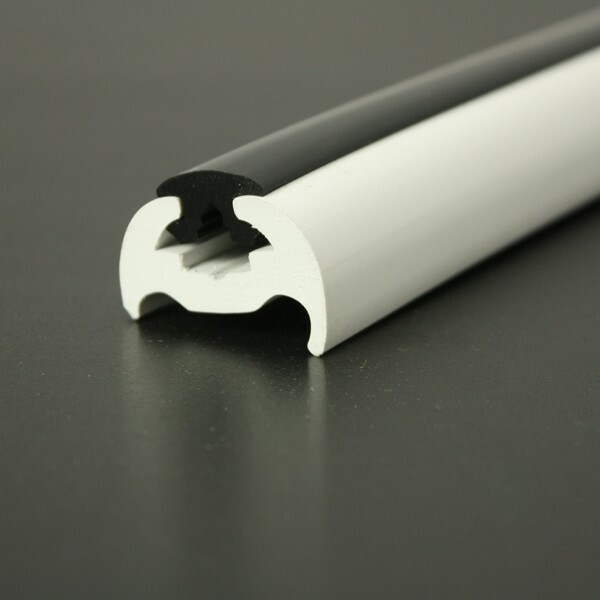 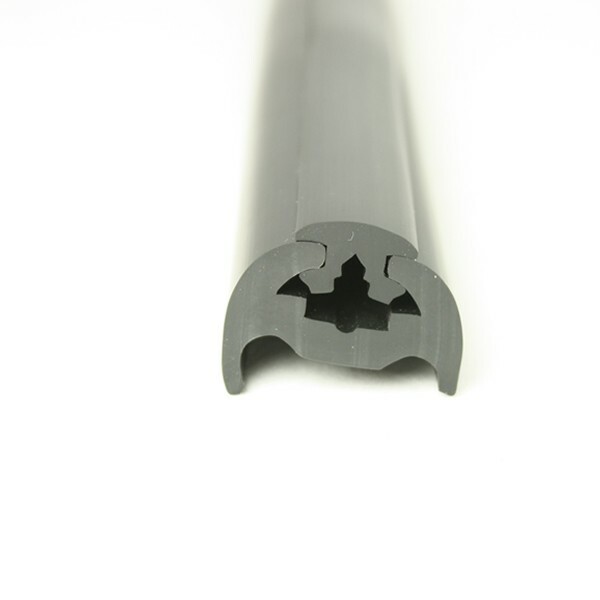 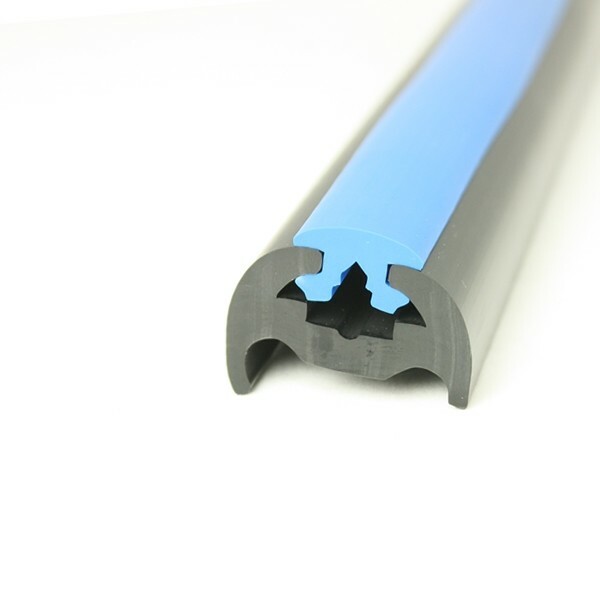 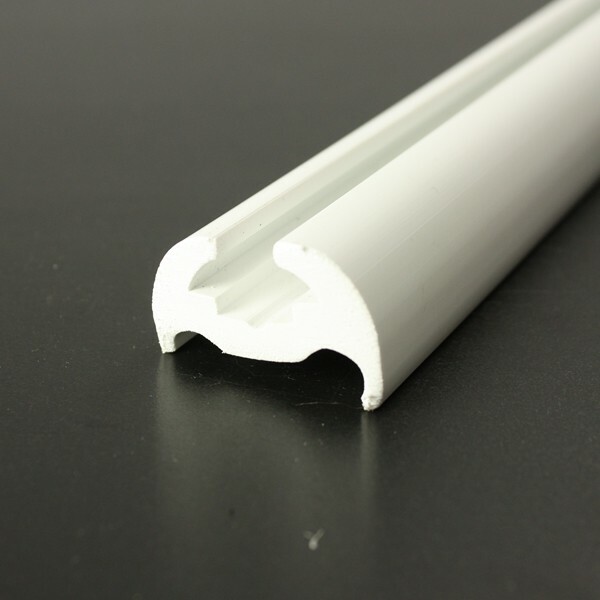 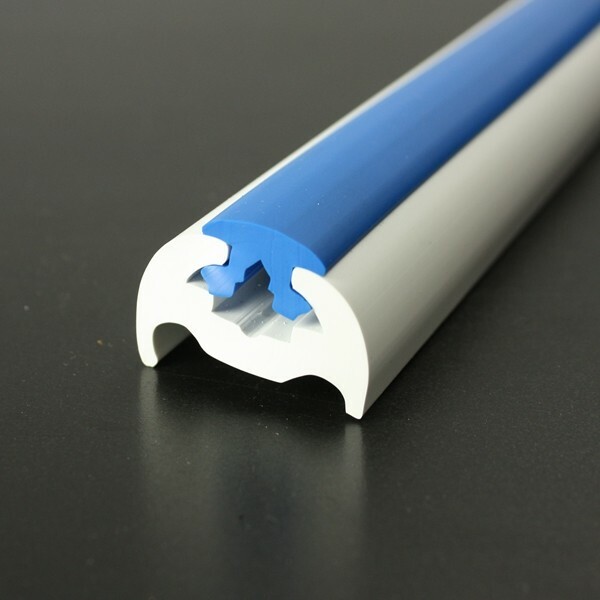 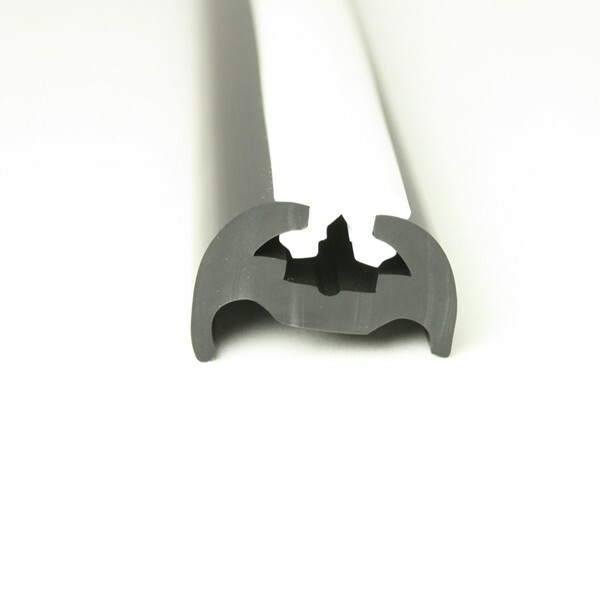 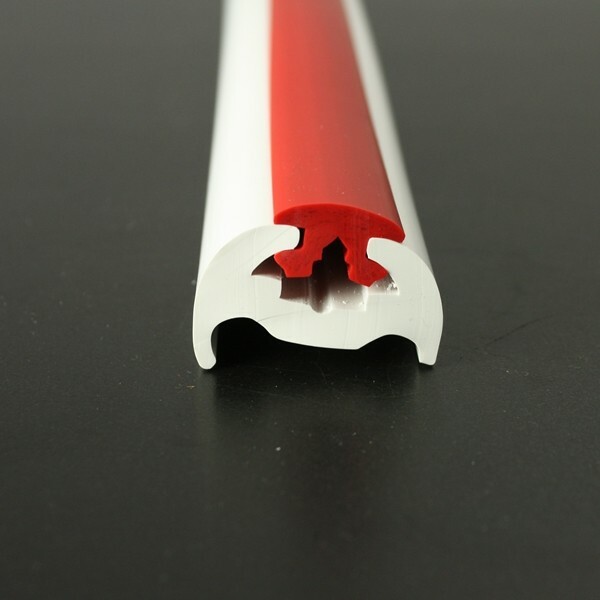 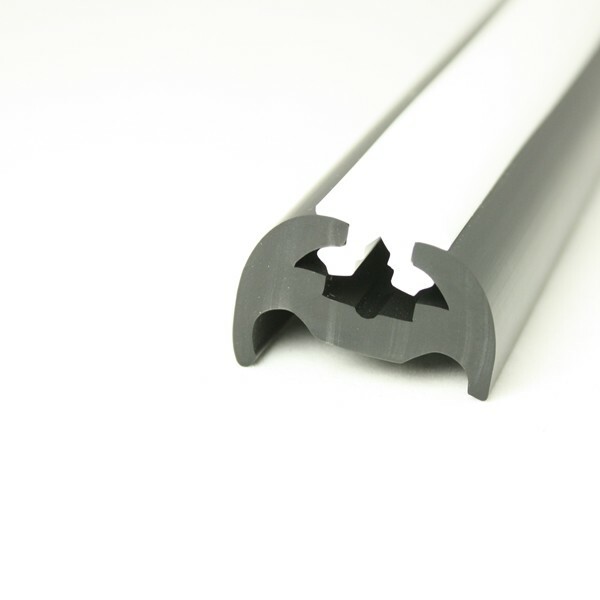 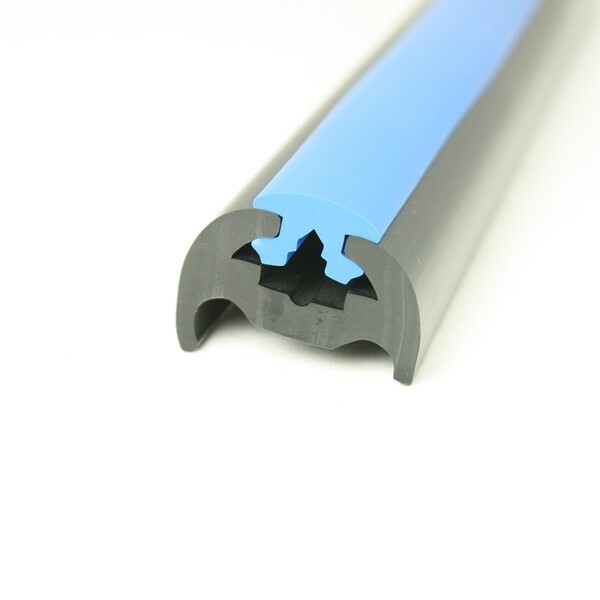 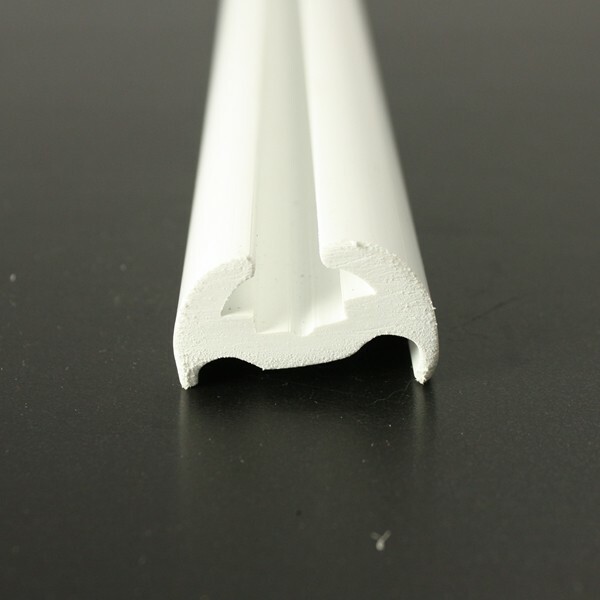 Unfortunately we no longer stock the blue insert for PVC 370. 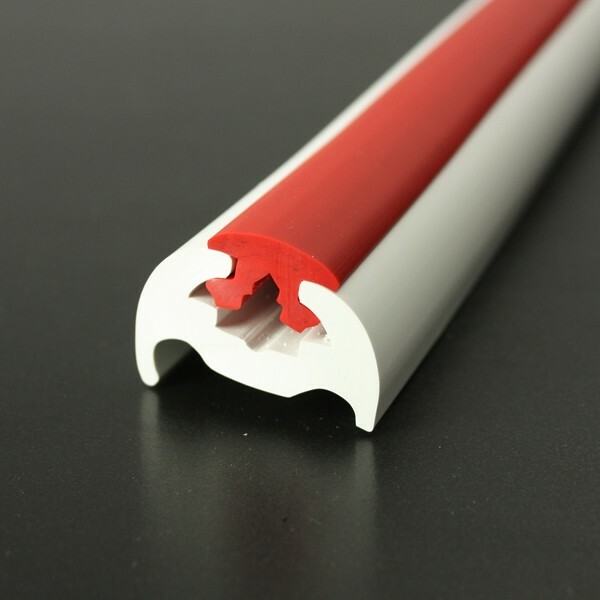 I will pass your enquiry on to our sales manager to see whether there are plans to revive this colour in the future otherwise I will arrange to remove the photo as it is misleading.